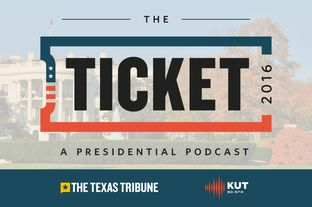 The Ticket was a weekly look at presidential politics from a Texas perspective in the leadup to the 2016 election. It included veteran political reporters Jay Root of The Texas Tribune and Ben Philpott of KUT News. Find it on SoundCloud and Stitcher. 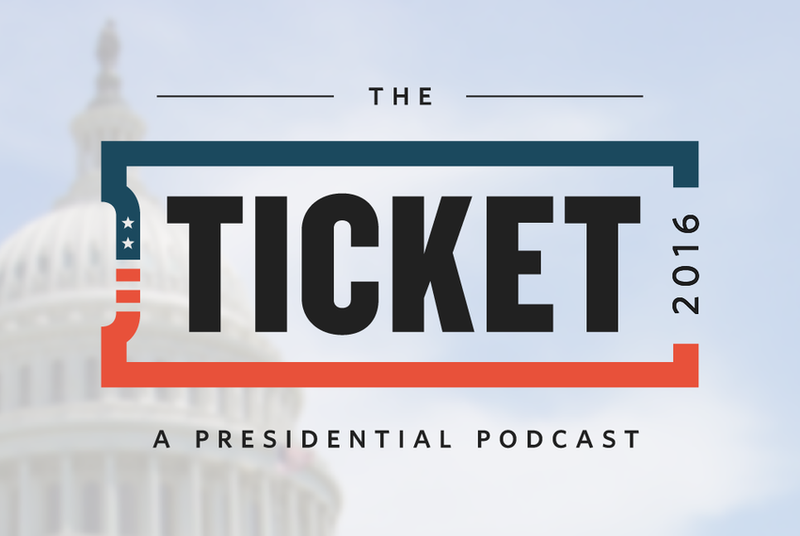 This week on The Ticket: After two weeks of campaigning across New York, Donald Trump and Hillary Clinton came away with big wins. But as we learned in previous weeks, big wins don't mean as much as you might think. KUT's Ben Philpott and The Texas Tribune's Jay Root talk about what the New York primary means with the help of FiveThirtyEight.com senior political writer Harry Enten.